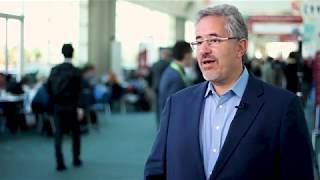 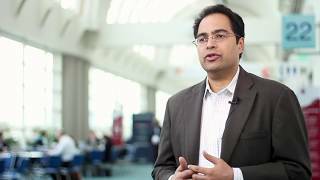 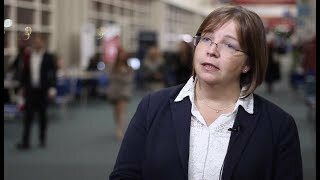 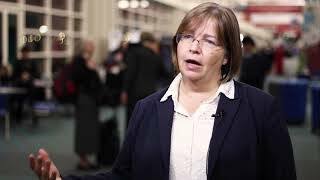 ASH 2017 | What can be learnt about using interferon in patients with myelofibrosis? 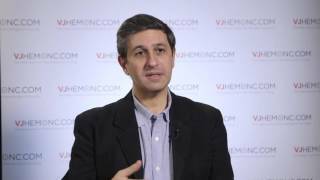 Treating patients who suffer from myelofibrosis with interferon used to be considered inappropriate due to the drug being poorly tolerated. 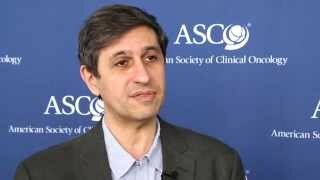 Now, speaking from the American Society of Hematology (ASH) 2017 Annual Meeting and Exposition, held in Atlanta, GA, Jean-Jacques Kiladjian, MD, PhD, of Saint-Louis Hospital & Paris Diderot University, Paris, France, explains the promising long-term outcomes of this treatment. 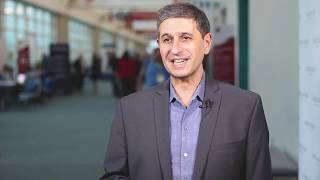 Prof. Kiladjian highlights the results observed in patients with myelofibrosis being treated with pegylated interferon alpha-2a, which were acquired from the French Intergroup of myeloproliferative neoplasms (FIM) study.